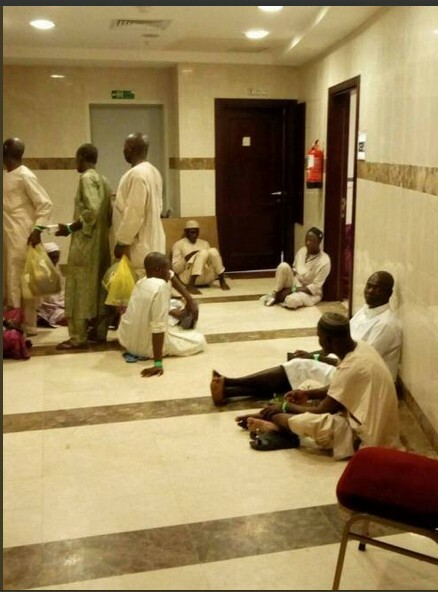 Home / Unlabelled / THIS IS RIDICULOUS - Photos Of Sick Nigerian Pilgrims Lying Helplessly In Saudi Arabia Hospital. 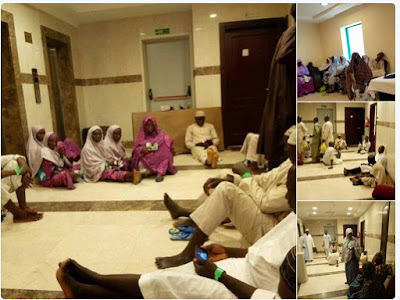 THIS IS RIDICULOUS - Photos Of Sick Nigerian Pilgrims Lying Helplessly In Saudi Arabia Hospital. 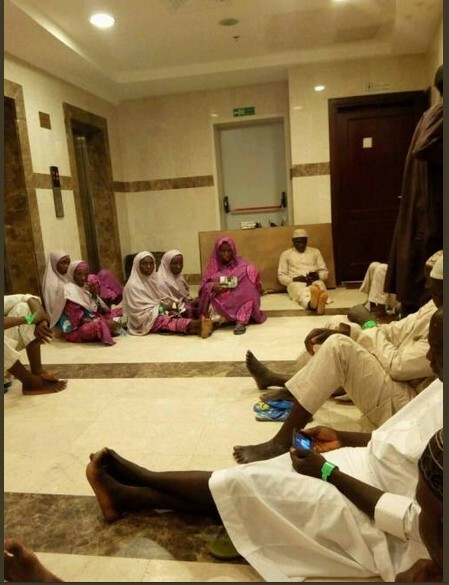 There's been an unrest among the Nigerians pilgrims who are currently in Saudi Arabia for pilgrimage following a variety of ailments which has struck them. 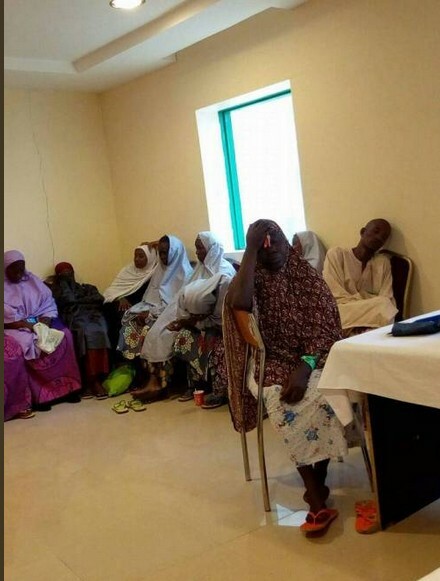 According to reports, the pilgrims who are down with fatigue and malaria fever and other sicknesses - are yet to receive relief and medical facilities from the National Hajj Commission (NAHCO). 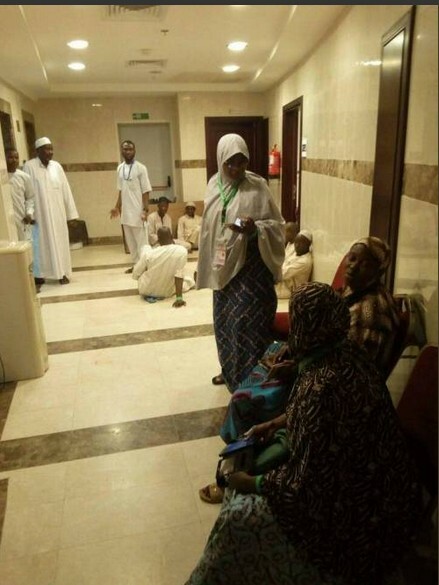 Pictured are some pilgrims lying helplessly at King Abdul Aziz Hospital in Mecca because they have no access to drugs. Why did they go since they were sick? Now Nigeria will be seen as an irresponsible country.